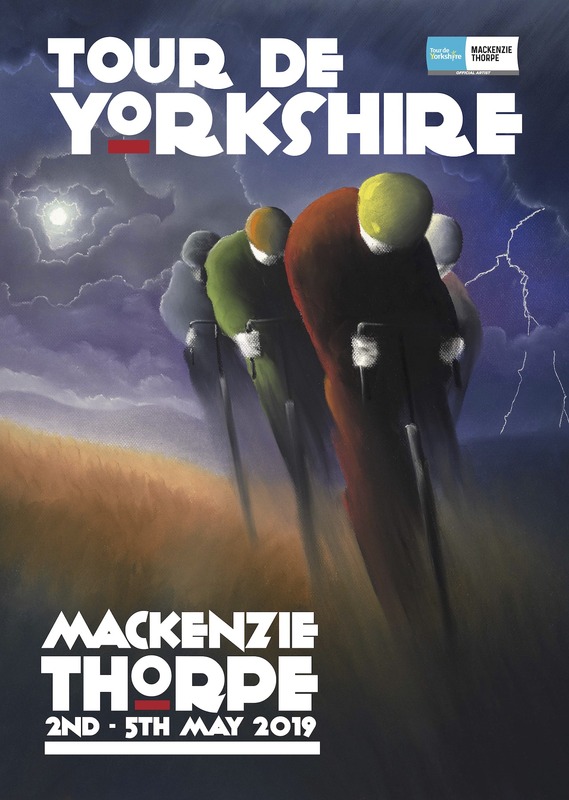 Welcome to Yorkshire has selected international artist Mackenzie Thorpe as the official artist for the 2019 Tour de Yorkshire. 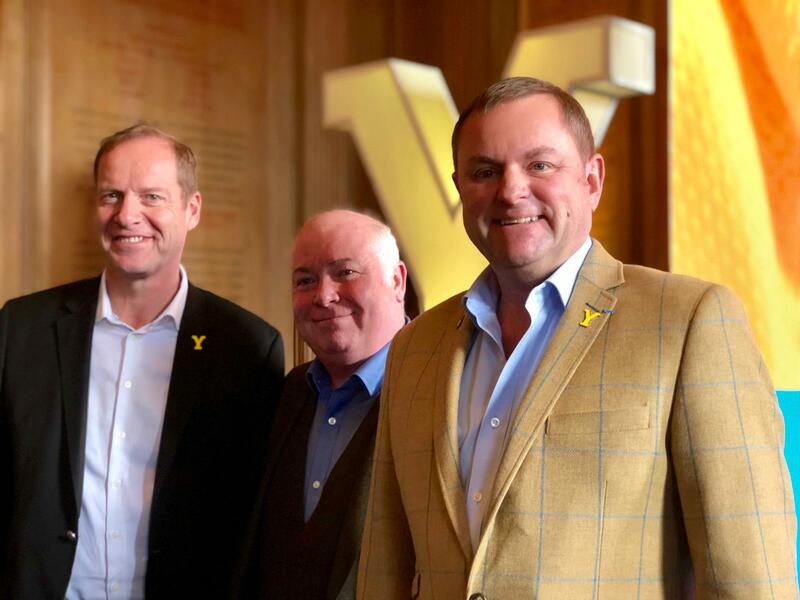 Mackenzie, who has strong connections with Yorkshire, has unveiled a unique collection of images in which he has captured and celebrates both the race and ‘our inspirational county’. 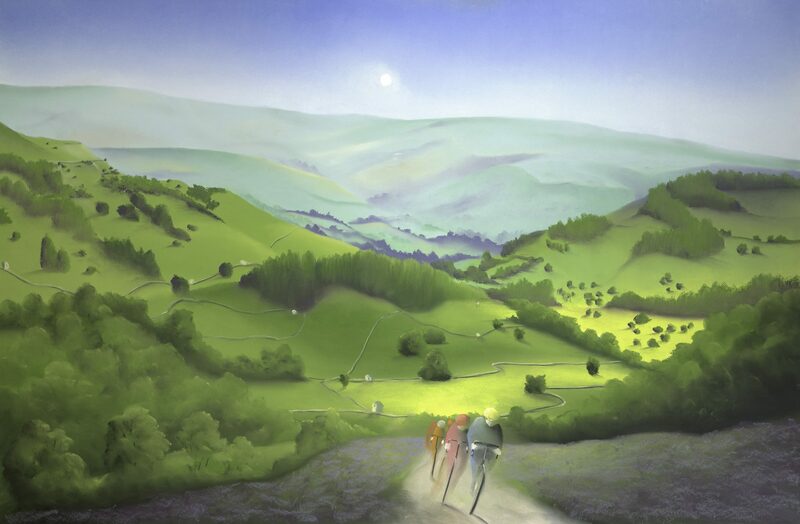 The collection features five pictures, entitled Yorkshire Coast, Over Moor and Dale, Riding with Grandad, The Boy Without a Bike and The Fastest. 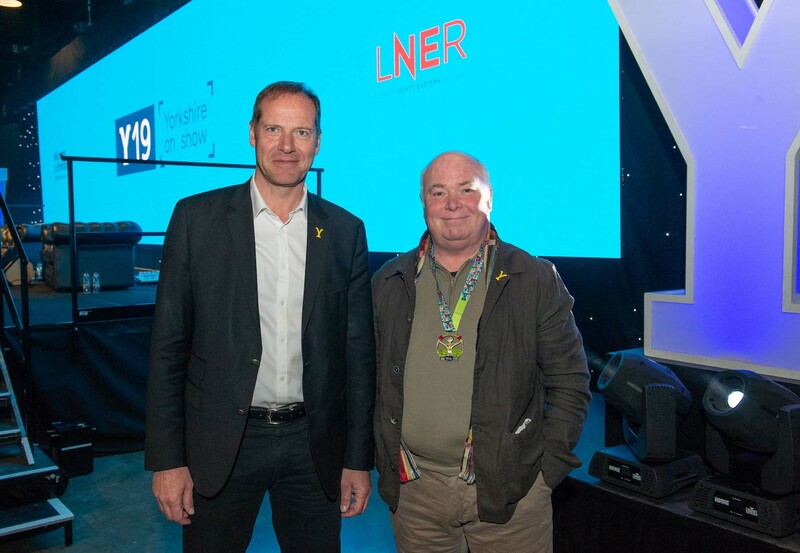 Mackenzie has also created the first-ever sculpture to be part of a collection for the race, titled The Fastest, inspired by the speed and exhilaration of racing. 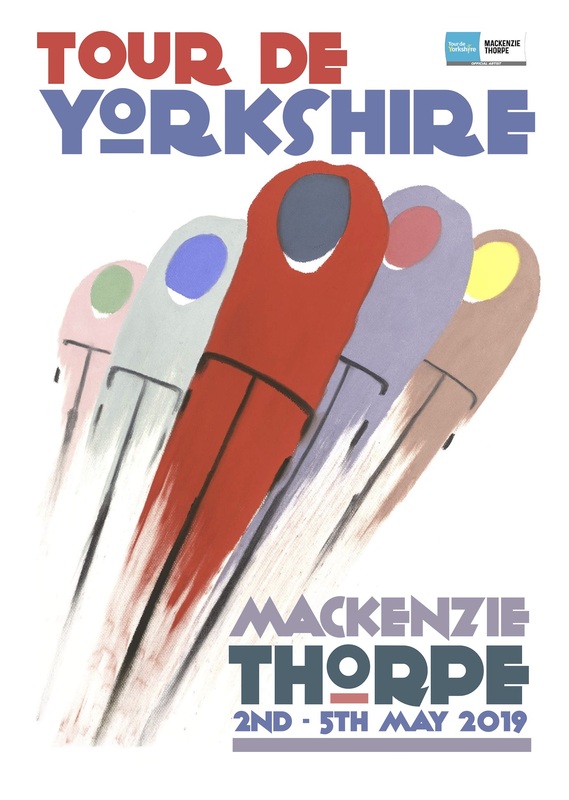 Alongside The Fastest Mackenzie unveiled two celebratory posters Riders on the Storm and Round the Bend completing the official collection. 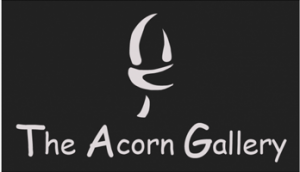 The specially created images were launched at the gallery Mckenzie established in 1989, Arthaus gallery in Richmond, North Yorkshire, by Mackenzie. 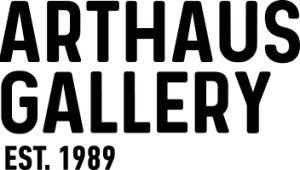 The pictures will be exhibited in galleries across the world in the lead up to and after the race. 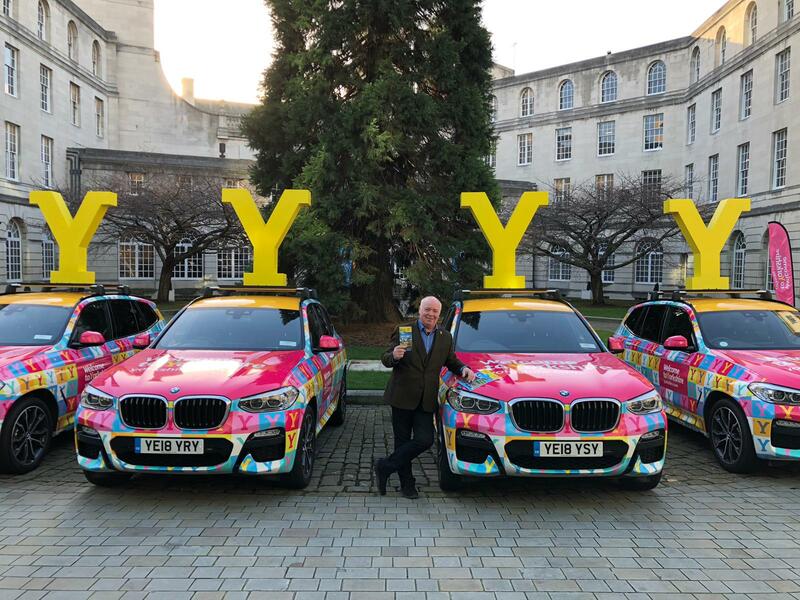 Mackenzie’s work is rooted in authenticity, packed with emotional expression and speaks of hope, love, struggle and challenge – values which align perfectly with the spirit of Tour de Yorkshire. 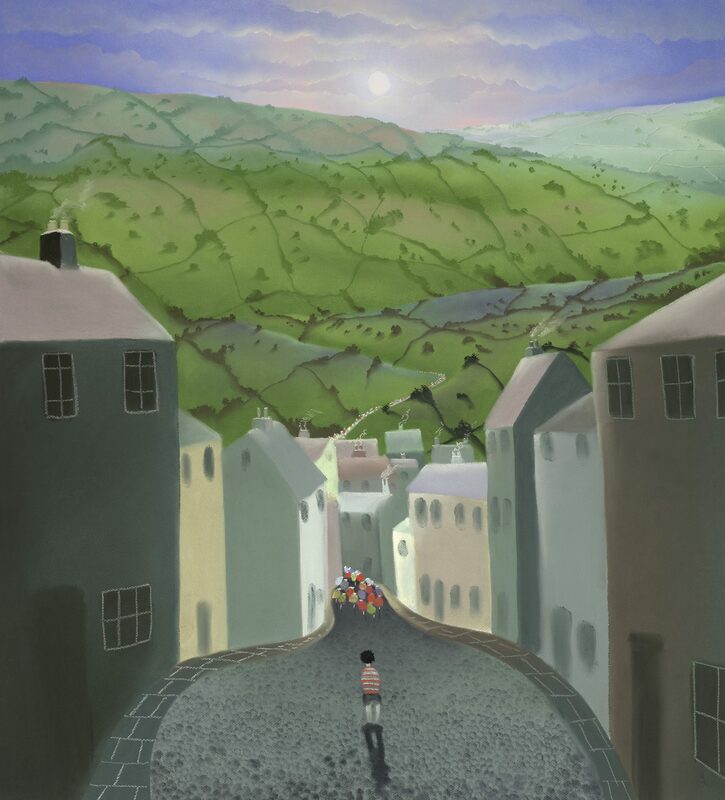 Over a number of years, bicycles have held a powerful position in Mackenzie’s artwork and his established collections of cycling images resonate with cycling enthusiasts around the world. Symbolic of challenge, fun, work, industry, joy, togetherness, they provide an insightful commentary on life and experience. 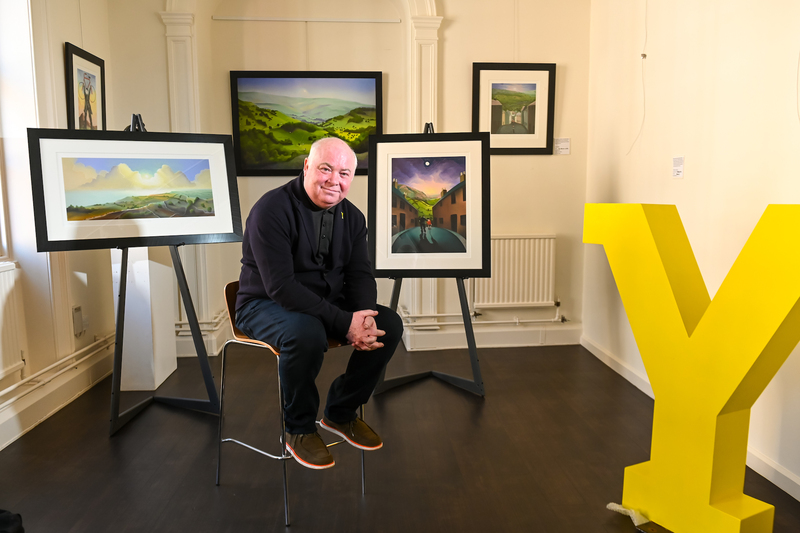 Speaking about his appointment as the official artist for Tour de Yorkshire in 2019, Mackenzie Thorpe said: “I’m absolutely thrilled and honoured to be the official artist for the Tour de Yorkshire. 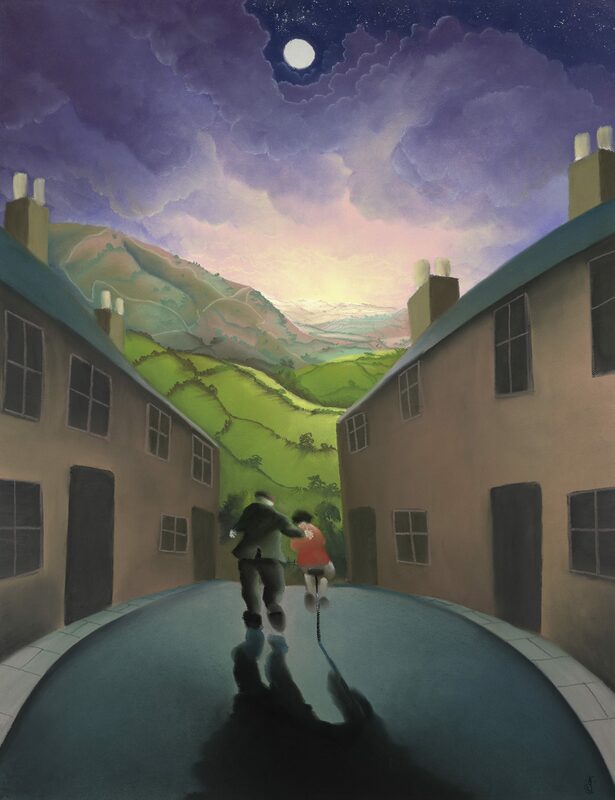 For me the whole county is a never ending inspiration, the dramatic skies, the dales and the moors, are like nowhere I have ever been. 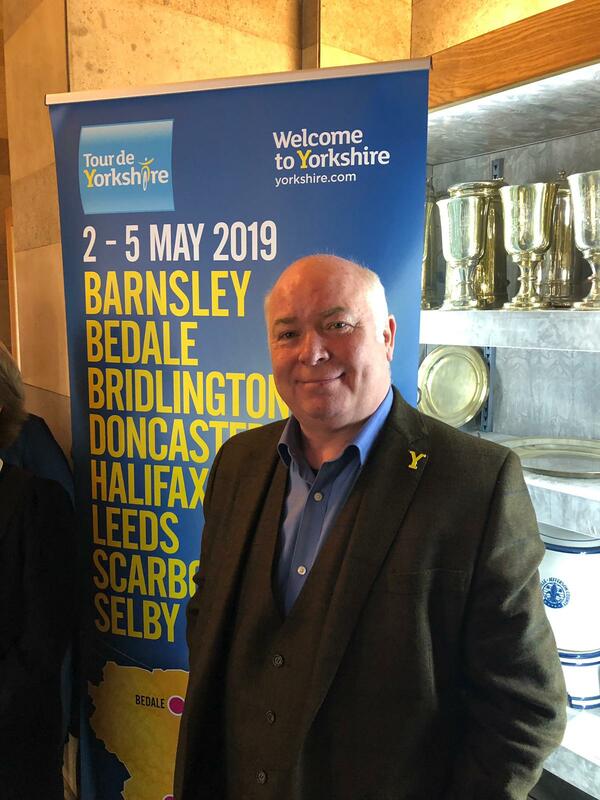 Mackenzie is involved in many aspects of this year’s race and is proud to have designed the new medal for the Tour de Yorkshire Ride. 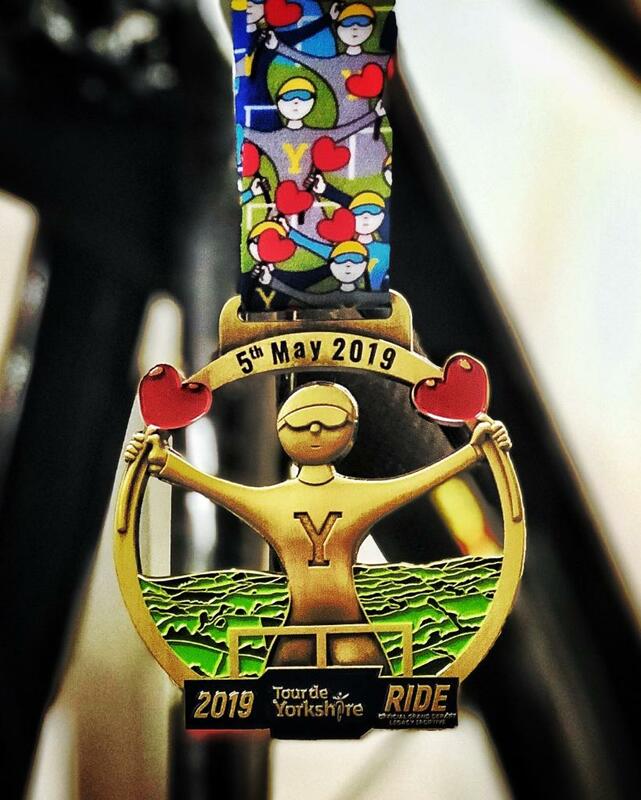 All participants of the Ride, expected to exceed last year’s 4,500 people, will be awarded the specially designed medal as they cross the finish line in Leeds.